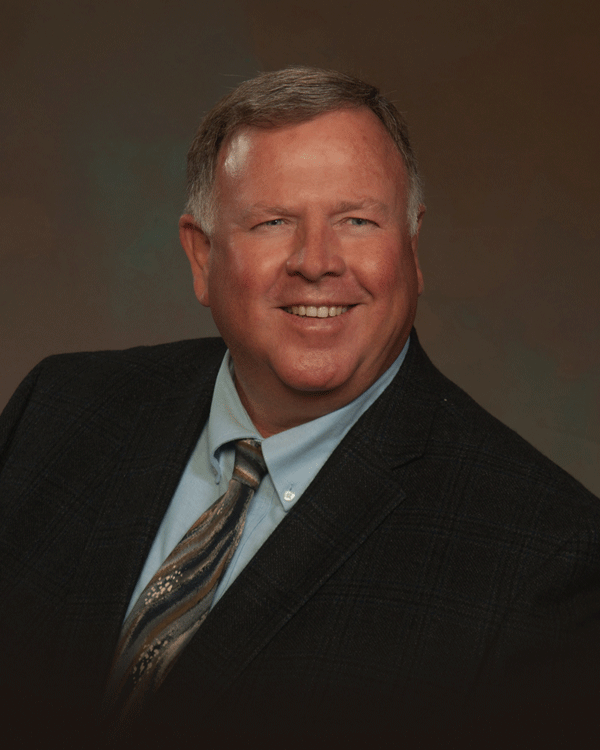 TULARE COUNTY – Last week the Tulare County Board of Supervisors appointed Tom Tucker to succeed Marilyn Wright as Agricultural Commissioner/Sealer of Weights and Measures. Effective March 30 Tucker will fill the position held by Wright, who is set to retire after serving as the County Ag Commissioner/Sealer since 2010. The position of the Agricultural Commissioner/Sealer of Weights and Measures is appointed to a four year term by the Board of Supervisors. In the County of Tulare, both roles are held by one person. In his new role, Tucker will oversee the department’s operations in providing regulatory services and programs in coordination with state and federal agencies. As the County Ag Commissioner/Sealer, Tucker’s base salary will be $136,535. Tucker graduated from California State University, Fresno with a degree in Agricultural Sciences. He then worked as a Qualified Applicator and Pest Control Advisor in private business. Tucker came to the County in 2008 as an ag and standards inspector for the Weights and Measures Division. He was appointed to the position of Assistant Ag Commissioner/Sealer in 2013, the second highest ranked position in the department.